John Kelly has been many things in his life; a Marine Corps officer, the Secretary of Homeland Security, Chief-of-Staff for the President of the United States, just to name a few. But what most Americans don’t know about about General Kelly and his wife, Karen, is that they are both Gold Star parents. They lost their son, 1st Lt. Robert Michael Kelly, USMC, who was killed in combat operations in Afghanistan. 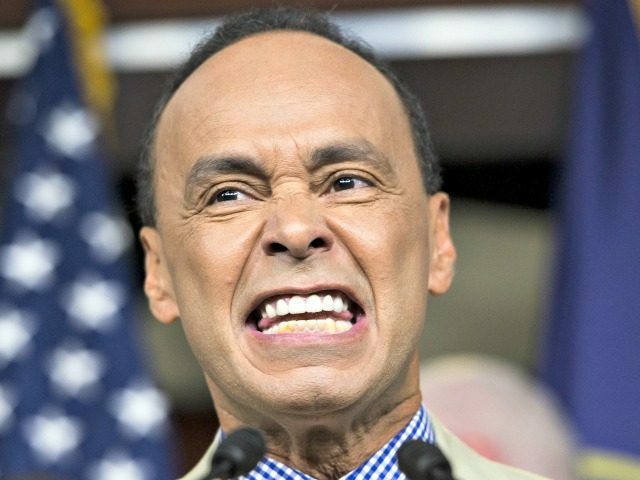 Never serving as much as even a reservist’s weekend duty, the congressman representing the 4th Congressional District, nicknamed “Chiraq” due to the death and destruction that normally follows Democrats in charge, Gutierrez is ostensibly lashing out at President Trump’s adherence to the Constitution in regards to giving Congress a six-month time frame to legislate a solution to Barack Obama’s temporary immigration fix popularly known as DACA (Deferred Action for Childhood Arrivals). Predictably, Gutierrez offered up zero proof of Kelly being a supposed “white supremacist.” On the contrary, common sense dictates that during Kelly’s 42-years of military service, he regularly entrusted his very life to fellow Marines of every race, creed, color and religion. Despite his personal vow that there would be no American boots on the ground in the wake of the ISIS terrorist army crushing the Iraqi National Army at every turn in recent weeks, Barack Obama has since ordered hundreds of additional members of the Armed Forces into Iraq. 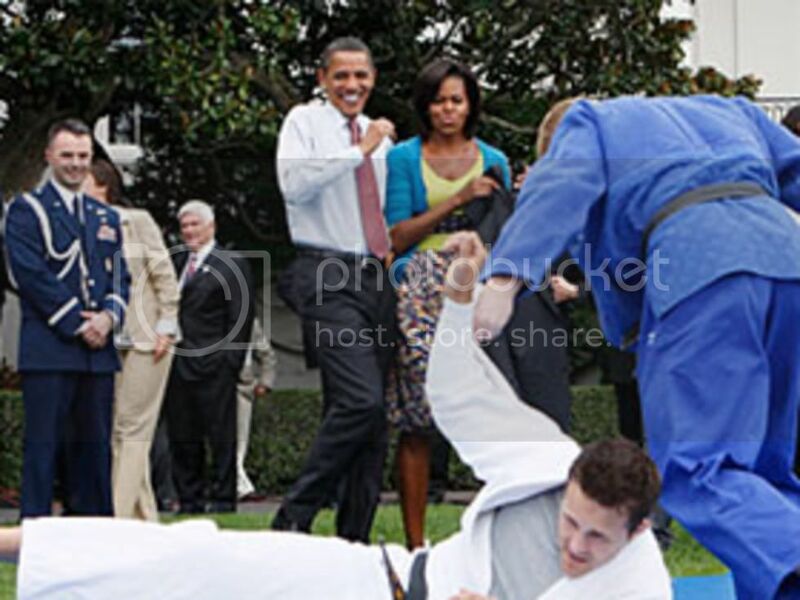 As reported by Fox News on July 1, 2014, the government-controlled Voice of America on June 29, 2014, The Military Times newspaper (despite the name is independent of the Pentagon) on June 15, 2014, and CNN on June 13, 2014, since the Obama proclamation, there has been a slow, steady and very quiet increase in the numbers of uniformed personnel in the embattled nation. Soldiers of the 9th Sikh Light Infantry cross train with US Marines aboard the USS Boxer. As many Americans educate themselves of the 1,400 Islamic Jihad the Muslim world has fought against Western civilization, those same Yanks are finding that we have more allies than we realize, namely, the Sikhs of the Punjab region of India. Sadly, more than a few Americans confuse those same allies for the descendants of the Muslim armies that vowed to desecrate St. Peter’s Basilica by converting it to horse stables for the cavalry of Sultan Mehmet II.